A cockroach infestation in your home requires multiple treatments to be effective. We provide the initial treatment, a ten-day follow-up, and a thirty-day follow up. 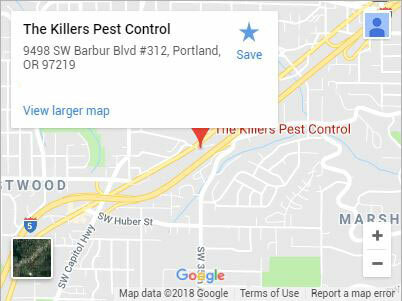 The Killers is dedicated to offering lasting cockroach extermination in Portland. 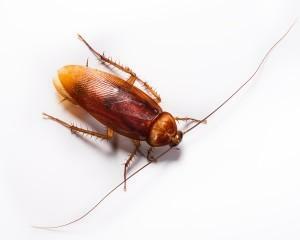 Depending on the level infestation those three treatments should take care of the cockroach removal in a home or residence. The home treatment will consist of the following: spraying the cabinets, baseboards, injecting the cabinet’s lower soffits, spraying around and under appliance and lastly applying baits in areas that haven’t been sprayed. 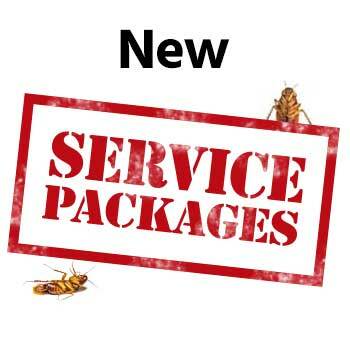 Monitoring stations will also be positioned to establish where cockroaches may still be hiding. Restaurants will require a more continual treating process because they are always under attack by cockroaches when they get deliveries or just because of the location of the business. Restaurant treatments include spraying baseboards, crack and crevice applications, treating around and under appliances and treating seating areas if cockroaches have been noted in those areas. Secondly, it is important to not only spray but to also follow up with a heavy baiting program while monitoring activity levels with cockroach traps. Restaurants require a monthly service to ensure total cockroach removal. In the northwest, we have two species of cockroach that can be commonly found. They are the German and Brown Banded cockroaches. The more prevalent of the two is the German cockroach and it found in homes and restaurants. They like to hide in cracks and crevices in kitchen areas and also dark areas around appliances that may give off heat. Most times if you see one cockroach during the day that means that all his cousins will come out during the night. A cockroach infestation can have 10 roaches or into the thousands. It all depends on how fast a professional gets out to take care of your problem. Roaches breed amazingly fast; one female with an egg capsule can have up to 50 babies in that capsule. If a female roach feels threatened she may drop the egg capsule or hide it somewhere so the babies can mature and hatch out. One of the easiest ways to bring roaches home is when women put their purses on hooks under a bar or set them on the floor in a booth at a restaurant. Not all restaurants have roach problems but it’s always better to be safe than sorry and check your purse after you have finished your dinner. 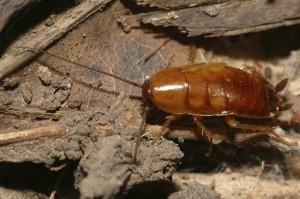 German roaches are brown in color and move very fast when at the adult stage. Cockroaches go through a molting process as they go from egg to adult. You may, at times with heavy infestations, notice a cockroach when they’re going through this process. German cockroaches will range in size from a 1/16″ to 3/4″ while the egg capsules are oblong and about 1/4″ in length. Home treatments come with a one year guarantee. Restaurants also come with a one year guarantee but require a monthly application. 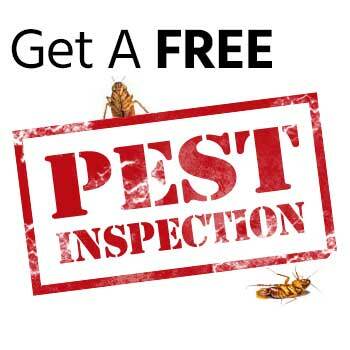 For cockroach removal in Portland and our many service areas, contact us today! Gresham, Lincoln City, Newport OR, Beaverton, Salem, Vancouver WA, Wilsonville, and more!